Here are some interesting ideas about wart removal. These methods of getting rid of warts are home remedies that ordinary people have used with great success. Many people feel that the procedures used by medical doctors do not work and can be very expensive. Warts are caused by a virus. The virus gets in through cracks in the skin. Most of the time warts will disappear on their own. Sometimes, however, people can get really bad multiple warts that are painful and will not go away. 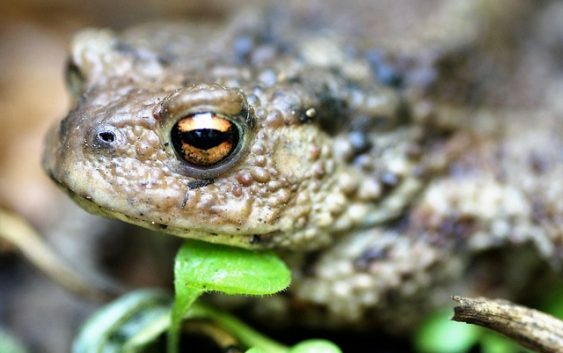 Warts are contagious so you must be careful to avoid behavior that can make them spread. You should avoid irritating them by picking or scratching. There are a lot things about warts that doctors really do not fully understand. In some ways they are a little bit of a medical mystery. Some standard medical treatments are burning off the warts with salicylic acid, laser surgery or freezing them. These are expensive and painful procedure that are not very effective so doctors are hesitant to use them. This is why people have turned to home remedies. Apple cider vinegar is such a home remedy. The treatment consists of applying apple cider vinegar on the wart and covering it with a bandage. Most people soak some cotton in the apple cider vinegar and use the cotton as a swap to apply it. You might want to protect the skin around the wart with some Vaseline. It should take about a month of this treatment for the wart to be completely removed. Nail polish remover is another home remedy. Someone noticed that their warts vanished when they painted a car. It turns out that auto paint and nail polish remover share some of the same chemicals. Rubbing the wart with nail polish remover on a regular basis will remove the wart. Many oils and vegetable matter are claimed to have wart removing properties. Caster oil if rubbed on the wart 2 or 3 times a day is supposed to make the warts dry up and go away. Others claim the same success with tea oil. Potatoes are also known to be effective. Other people claim garlic will remove warts. Warts that grow on your toes or on the sole of your feet are called plantar warts. They are among the most painful and most difficult warts to deal with. However, some claim that if you soak your feet in warm water for thirty minutes and then rub the warts with a pumice stone the warts will dry up and the skin will flake off. There are theories that warts are caused by an immune deficiency. These theories believe that taking immune boasting foods will prevent warts. Other theories claim that bad digestion causes warts. Clearly a good diet and a healthy lifestyle are part of the wart removal process. Find out much more information on mole removal home remedy. Take a look at wart-off.net for getting techniques which have been highly recommended.